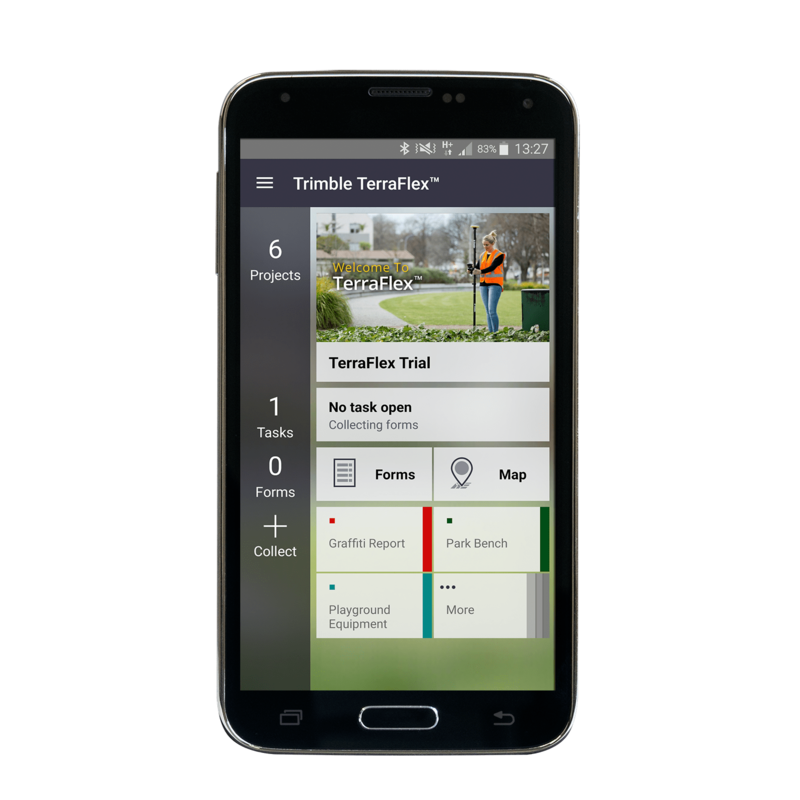 Trimble® TerraFlex™ software is a flexible and easy-to-use cloud-based solution for field data collection. 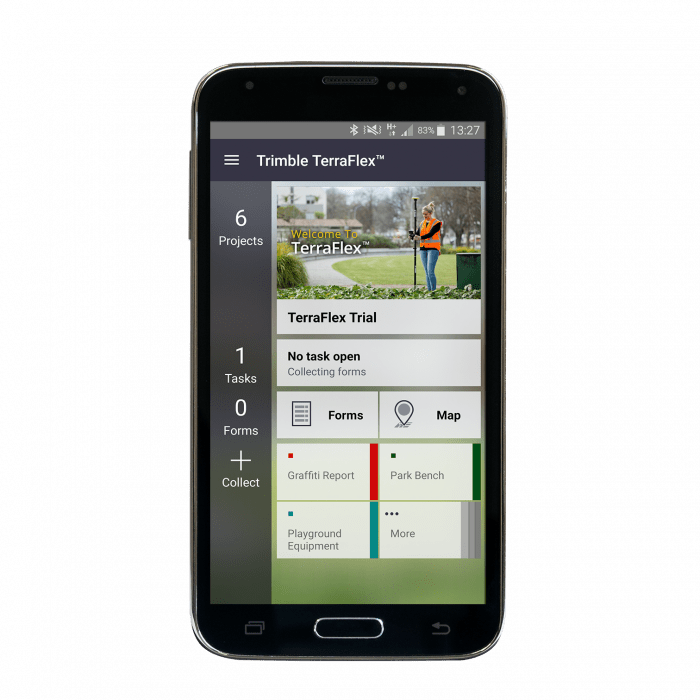 TerraFlex enables you to create a set of digital form templates so you can collect attribute rich and accurate geo-located GIS and asset information all in one workflow. 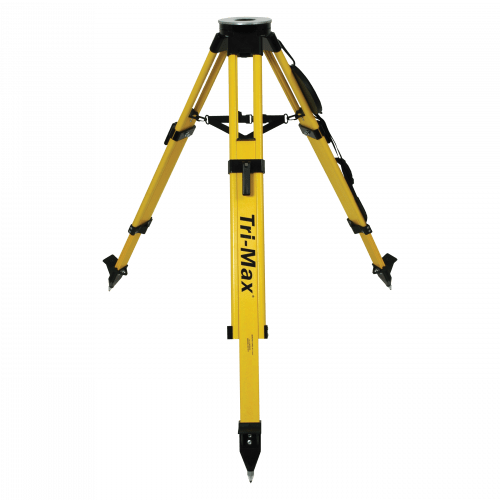 It offers a valuable set of tools that work in a wide range of applications and industries. 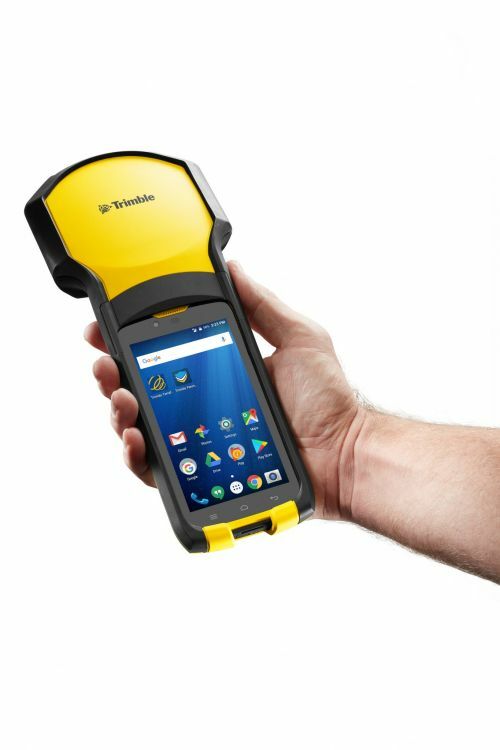 Available in two editions–Basic and Advanced–TerraFlex software makes sure your data is up-to-date and reliable. 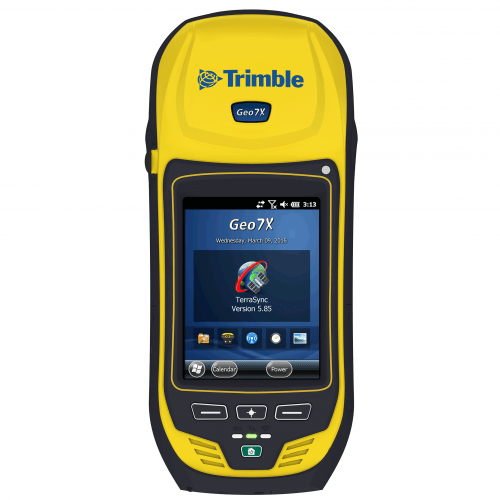 Fast, efficient geospatial data collection across a fleet of mixed devices. 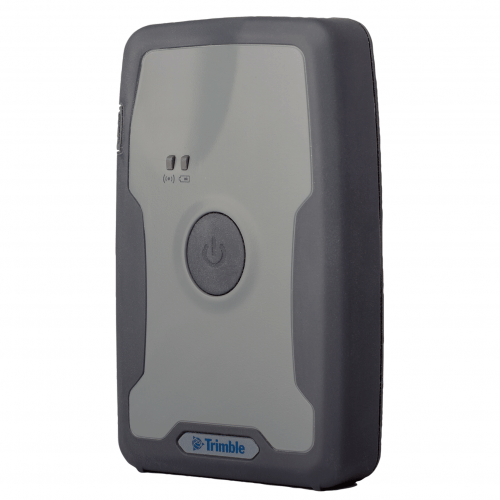 Import and update existing data for up-to the-minute information. Keep data organized with streamlined data management workflows. Direct integration with the Esri environment for a seamless exchange of data.